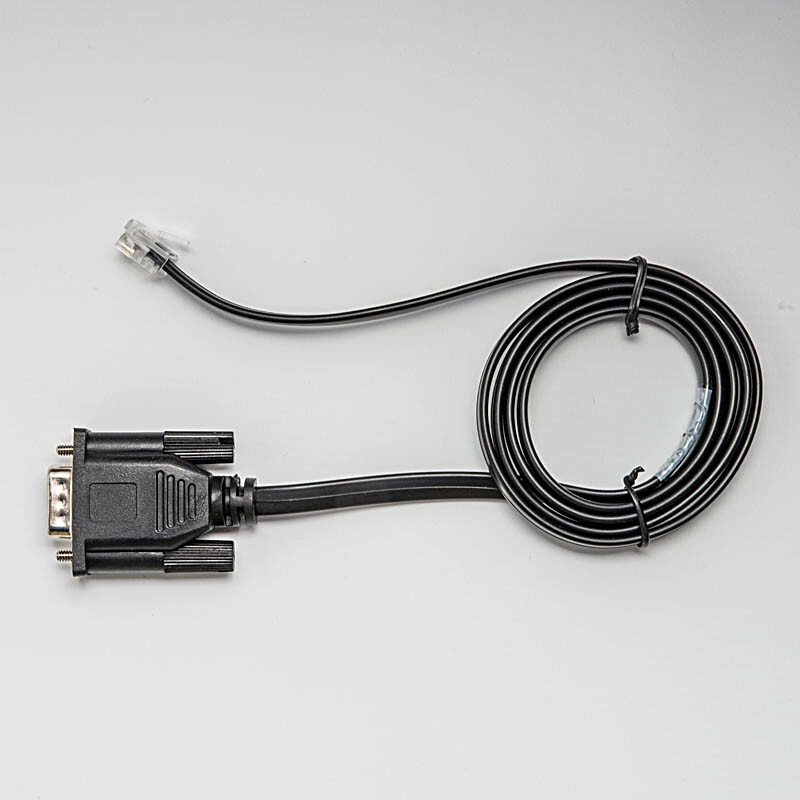 RS422 adaptor cable which interfaces the USB-485, K2 or K3 converters to Epson IDN thermal printers (e.g. TM-T88V / M244A) widely used in the point of sale (POS) trade. It also works with the KD485-STD DIN rail converter, with a wiring adaptation. CAB-032 has been tested with the USB-485, connecting Nixdorf (Wincor / Nixdorf or Diebold / Nixdorf) POS terminals to Epson IDN RS422 printers such as the TM-T88V / M244A.